If you have the gog linux or windows version, the data can be extracted from the .sh or .exe file automaticaly. The linux version from the Caravel website can also be used, the runscript will extract the data from the .run file. 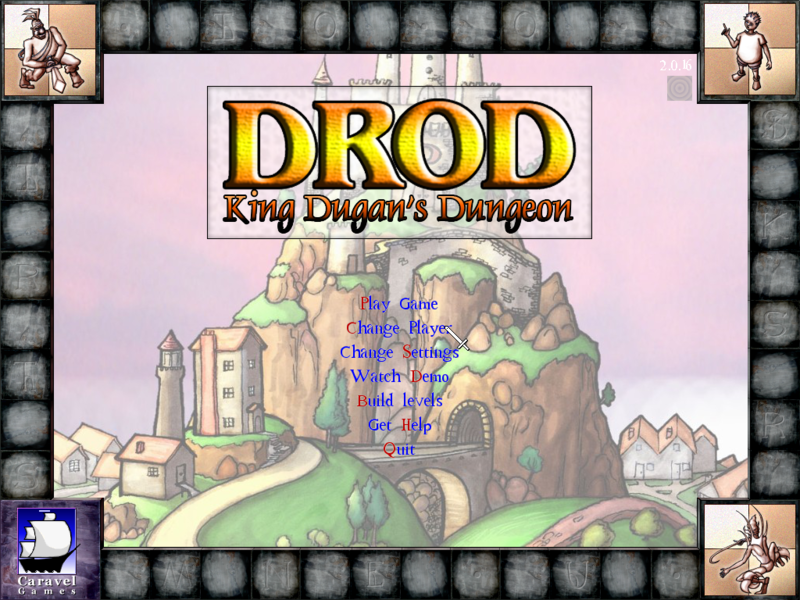 Here is DROD 1 - King Dungan's Dungeon, a puzzle/adventure game. You will need the datas from the Full game to play. Either copy "Data" folder from an existing Linux//Windows/Mac install inside appdata/drod1 or, if you have the GoG version, just copy the "gog_drod_king_s_dungeon_2.0.0.5.sh" in the folder and the runscript will take care of the extraction / installation. The automatic extraction of the GOG version is a nice extra! 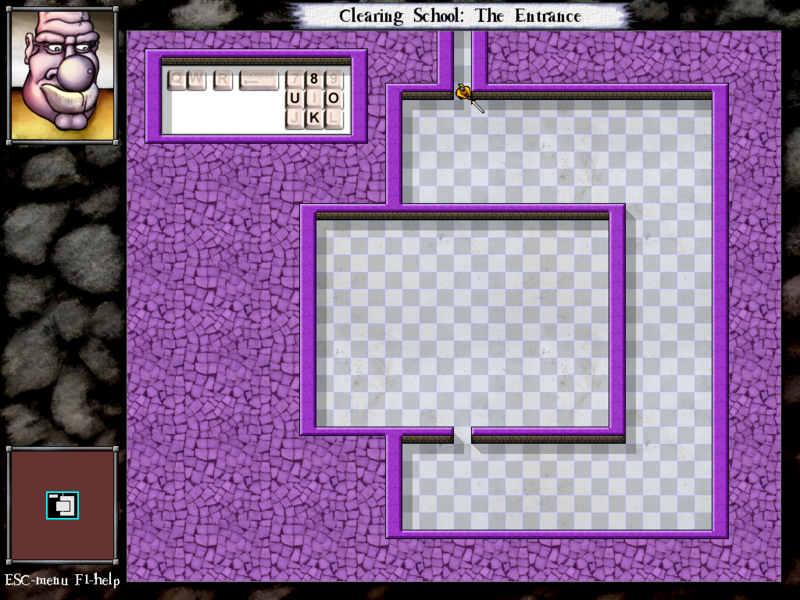 Just played the first level. The control scheme works nicely. The orientation of arrows is sometimes dificult to see, but otherwise perfect port. Thanks!